So far, there’s been some massive scores going up in the Premier Division South. 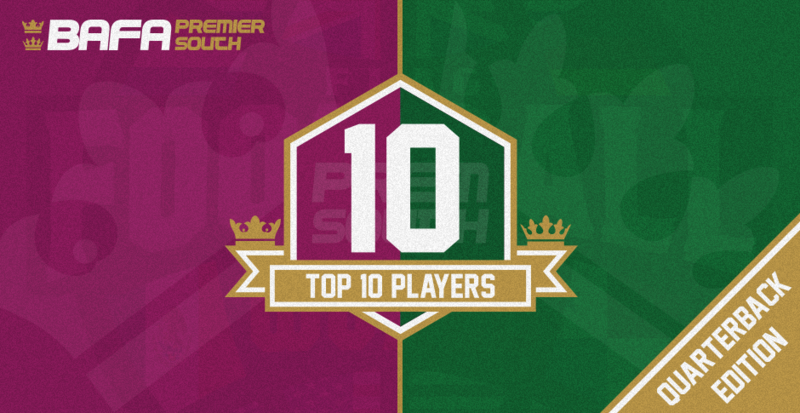 Here’s who’s topping the charts for the QBs as things stand! Joe has been on a tear since returning to the QB role for the Hurricanes. He’d been doing well at WR in previous seasons, but his play at QB is among the top in the country, as evidenced by his 32 passing TDs already. He’s beat up on some of the poorer teams though, and it’s when he faces the SEC that he’ll see an rise in the level. If he can keep this pace though, he’ll have a chance of winning it all. 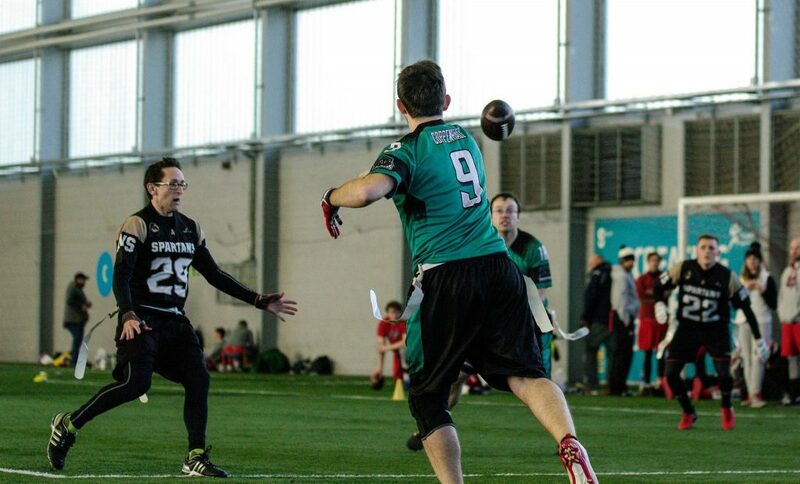 Vince tasted defeat for the first time in the BAFA leagues this year, but he’s been lights out ever since. He shows a lot of comfort when playing against teams from the SEC, and figures to replicate that form into his games against the SWC. We reckon the SEC is the hardest division in football, so to be this in this position is a testament to how well Vince is playing. He looks better than ever, and is proving hard to sack – taking only 1 this season. Coming in the last podium position is Calvin, who’s been on fire for the Rebels this season; and he’s needed to be at times. 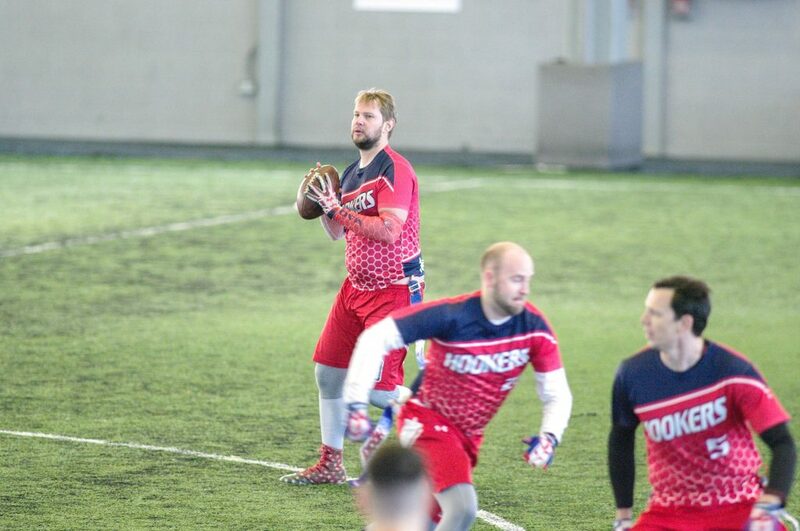 The Rebels have had a tough opening slate of games, facing the Hookers once and Panthers twice already. They might have suffered one loss, but it’s hard to put that on Calvin after he put 40 points up on the strong Victoria Park defence. He repeated the feat with another 49 during the rematch to get revenge. Calvin has some work to do to catch up, but he’ll have plenty of opportunity when the Rebels take on their SWC counterparts. Pistol Pete (make it happen, Panthers) has been excellent so far this year, keeping pace with the upper echelon of QBs above him, and putting himself squarely in the conversation. 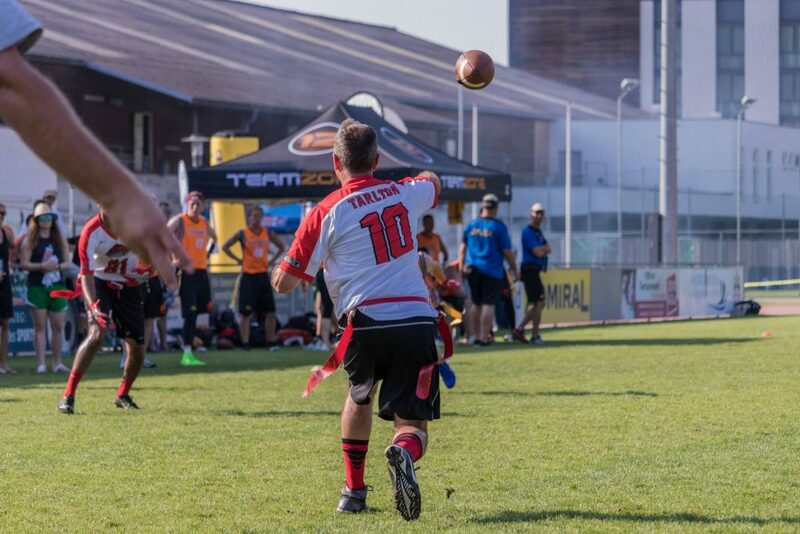 His epic duel against Calvin and the Rebels showed that he can go blow-for-blow with some of the best offences when he has the complimentary talent around him. He’s limited his mistakes well, throwing only 4 picks (best for the regular QBs in the Prem South) and taken only 1 sack (tied for the best with Vince). What probably matters more to Pete is keeping up with the Rebels and Buttonhookers, and perhaps pipping one to the championship berths. To do so, he’s going to need to keep playing the way he is. 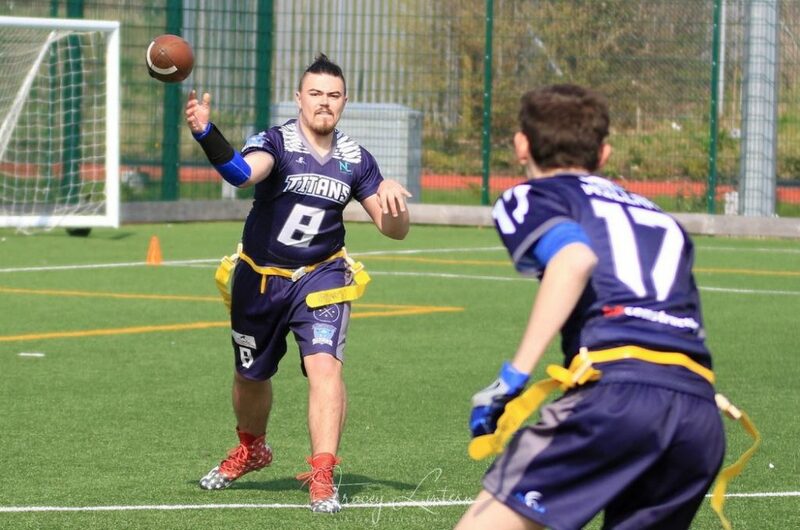 In 5th place we have the debuting Matthew, who’s gone from the Northants Titans White QB, to taking over the starting gig with the championship-chasing Blue side. He’s fit in well, striking up an immediate connection with Ollie Tibbles and Jordan Melay. 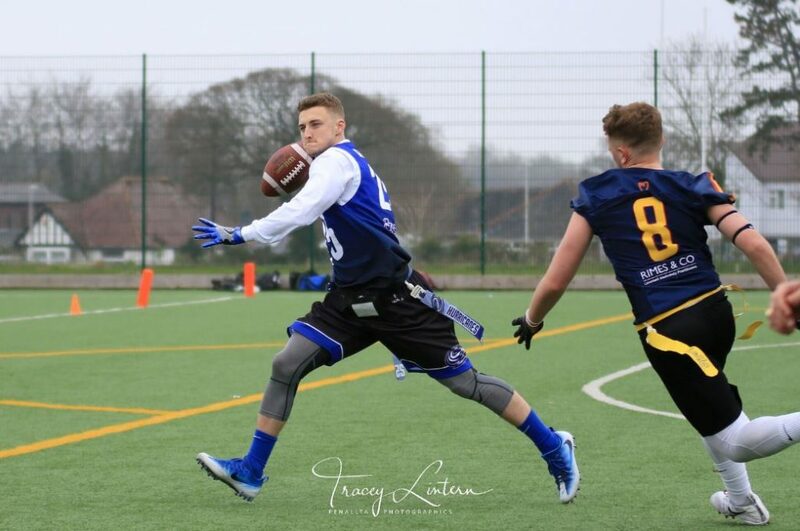 He has his Titans primed for a place at Britbowl, but is going to have to push his level higher if he’s got any hope of catching the players above him. 28 TDs is an excellent output so far though!